Tree Service Cape Coral offers a variety of services that include Palm Tree Trimming, Fruit Tree Pruning, Tree Trimming, Tree Removal and Stump Grinding. Serving Cape Coral and surrounding areas. 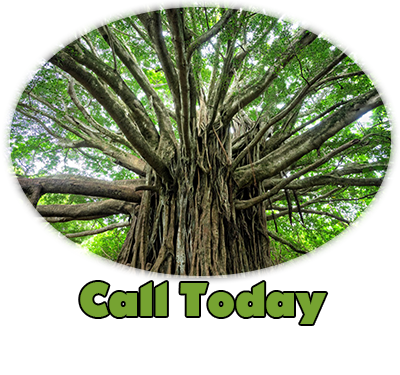 TREE SERVICE CAPE CORAL serves Residential and Commercial properties in Cape Coral, Fort Myers, Lehigh Acres to Naples. We offer a wide variety of services that include Palm Tree Trimming, Fruit Tree Pruning, Hedge Trimming, Tree Trimming, Tree Removal and Stump Grinding. We are available at a moment's notice for storm clean up or emergency services. Specializing in all Palms from Royal Palms to Queen Palms to Traveler Palms. Either sculpting your ornamentals to straining a hedge line we do it Right. Trimming your Mango or Fruit Tree can promote higher fruit yields. Protecting your home by removing or lowering Pine Trees. Do you have to have a permit to cut down oak trees in Florida? Whether you need us to remove a single stump from your yard or several trees, we work hard to get the job done the right way, the first time. We are fully licensed and insured for your protection. 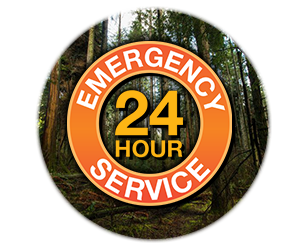 Your property and our staff's safety is our primary concern when trimming or removing your trees. We are available at a moment's notice for storm clean up or emergency service. We are looking forward to helping you maintain all of your Trees and Hedges. We will take out that unsightly stump and add Sod. From a single tree to Land Clearing Mike and his Crew do it Safely and Efficiently. From Mulch around your trees to stoning your yard we do it all! Serving all of Cape Coral, Fort Myers, Lehigh and Surrounding Areas! Simply call us to schedule an appointment or click below to upload pictures of the job and Mike will get right back to you to discuss the project!